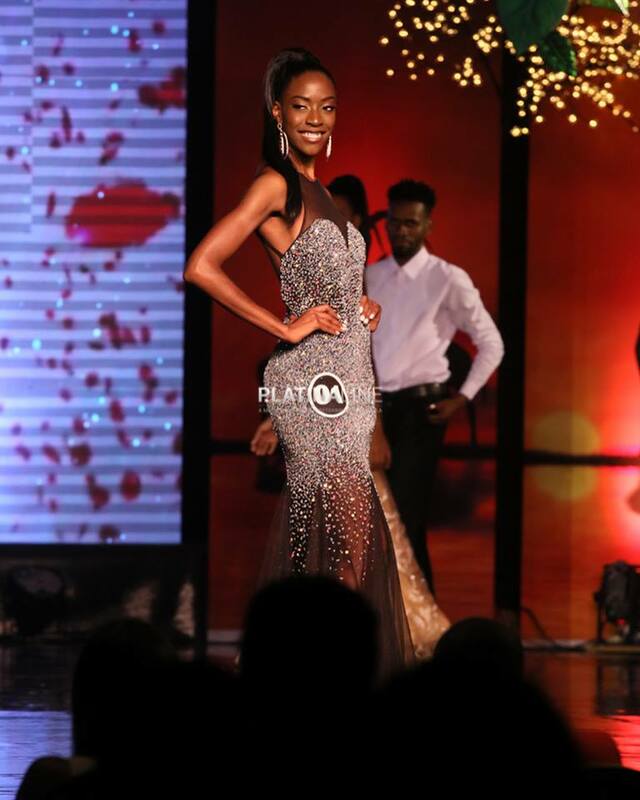 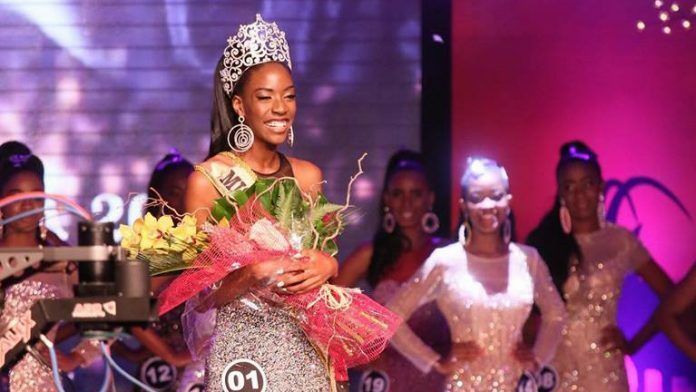 Ana Liliana Avião was crowned the new Miss Angola on June 29 in Luanda. 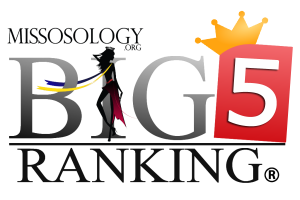 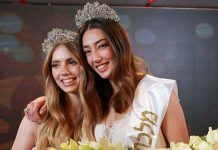 Avião, who represented the Benelux (Belgium, Netherlands and Luxembourg) region in Europe, will represent the country in the next edition of the Miss Universe pageant. 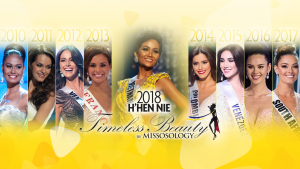 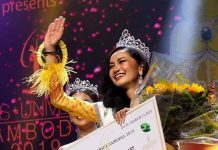 Nuria Nunes of Cuanza-Norte finished first runner-up while Indira Candido of Cunene was second runner-up.